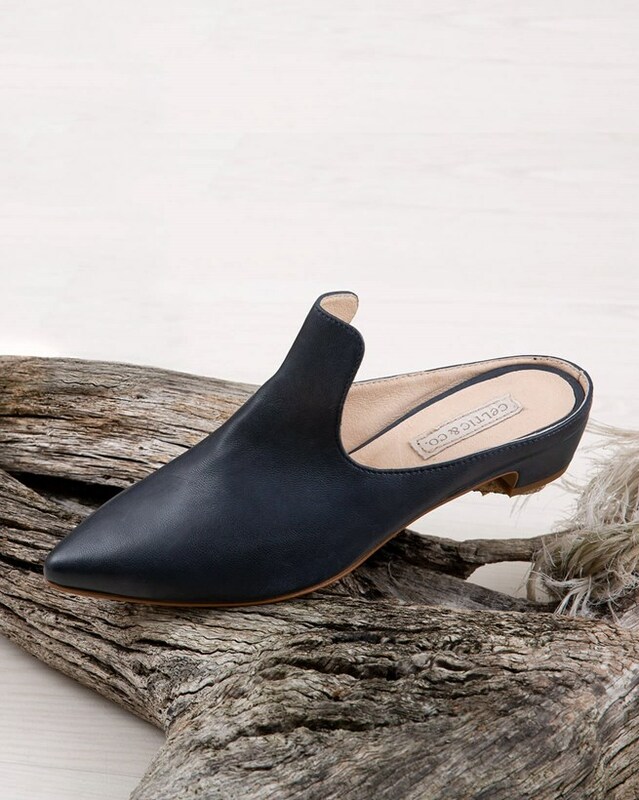 Introducing one of our most fashion-forward footwear items to date… These heeled mules are crafted from a super soft leather in deep navy blue and made with the exceptional quality and craftsmanship found throughout our entire collection. 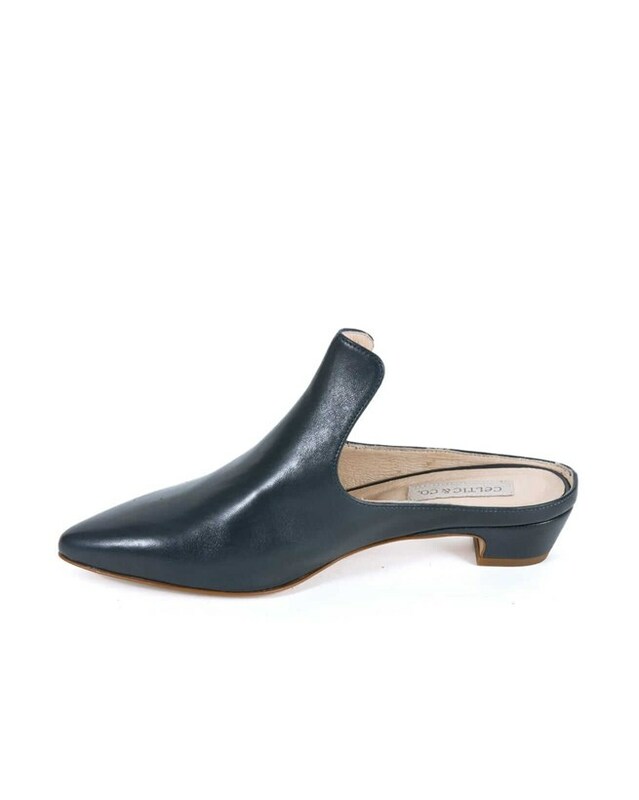 Our heeled mules are sure to turn heads this season. 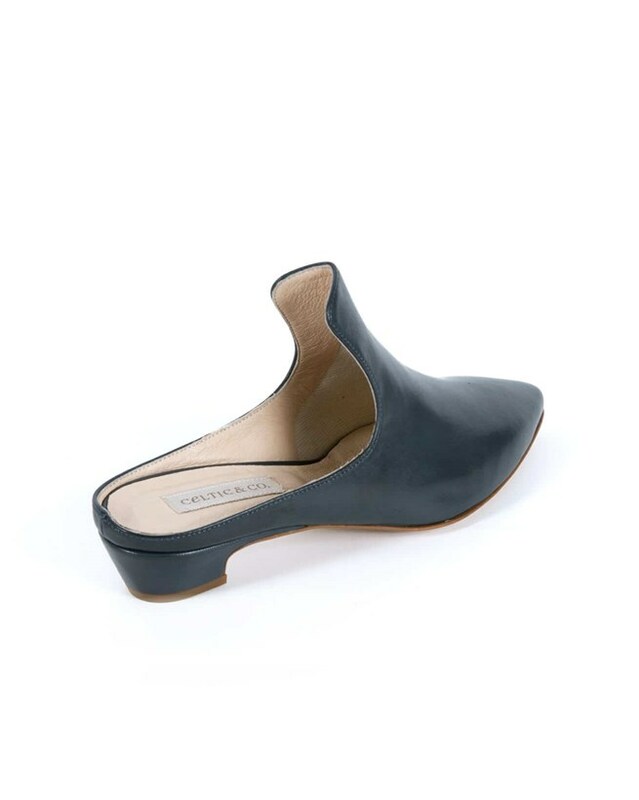 Beautiful shoes, but they come up small. I'm afraid I had to return them.